The New Jersey Antique Radio Club usually meets on the second Friday of each month. 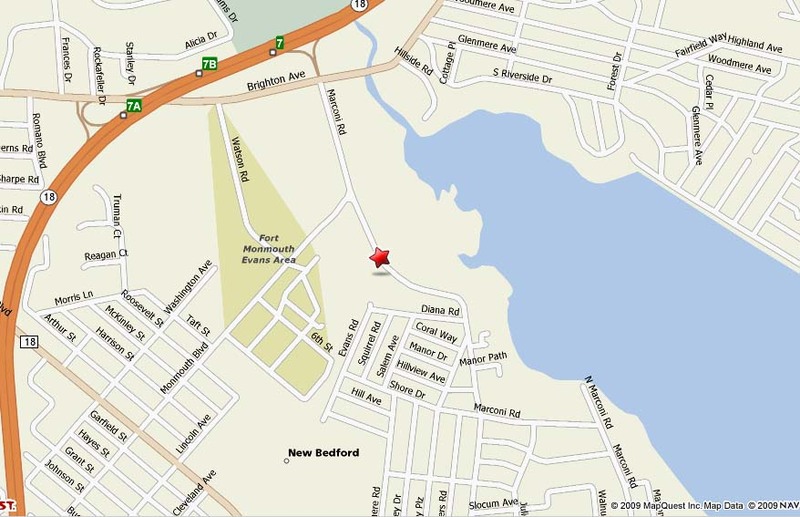 Our meetings are held alternately in Princeton and in Wall Township. Please check the meeting announcement on the home page of our website for the location of the current meeting. In Princeton, we meet at Princeton University in Bowen Hall. Parking is available in the large open lot behind Bowen Hall or in the 4-story high parking garage that is right next to Bowen Hall. Click Here for personalized driving directions to Bowen Hall. In Wall Township, we meet at InfoAge, the home of the club's Radio Technology Museum. Click Here for personalized driving directions to InfoAge. 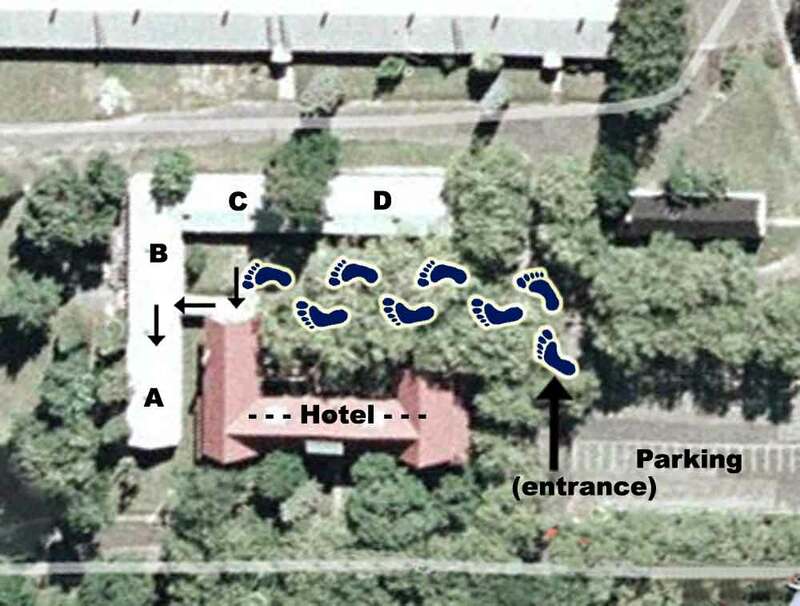 And... here's a map showing how to get from the parking lot, through the guard house, down the alley behind the hotel, into the back door, down the ramp and around the corner into the meeting room! Three times a year, the New Jersey Antique Radio Club sponsors a swapmeet featuring an antique radio flea market and auction. This swapmeet is held at varying locations throughout the state. See below for directions to the current swapmeet. Click here for a flyer with event information. Vendor tables: $25 for members $30 for non-members. A $5.00 buyer donation is suggested.